Decorating bedroom for a kid is both fun and easy activities to do. 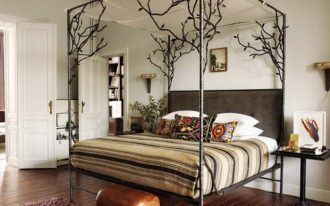 Nonetheless, you have to notice several aspects so that the bedroom can appear more appealing to the kid. 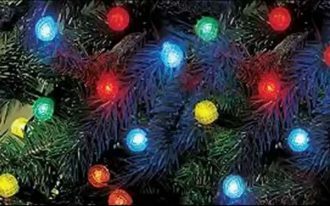 For example, you can paint the wall with sophisticated and playful color schemes. Alternatively, you can adorn the wall with wallpaper that match to your kid’s personality. Then, if you only have a limited space, try to decorate a bunk bed with desks as this furniture is very compact and space-saving. 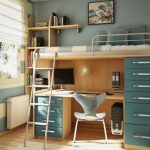 It is true that this furniture doesn’t take much space in your room so you can still have free space for other furniture. 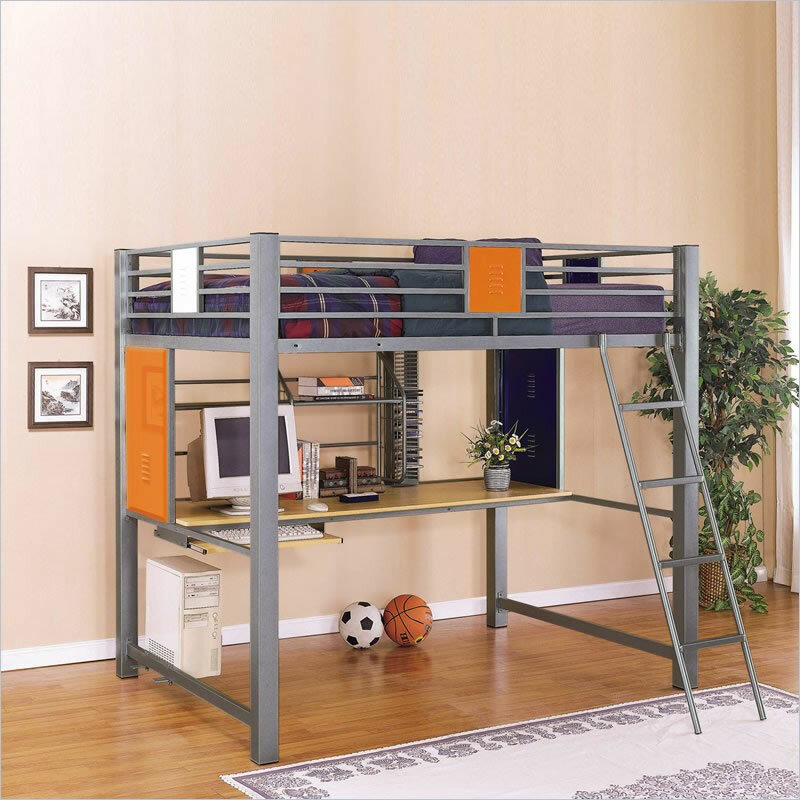 Moreover, a bunk bed completed with study desk can also give an extra sophistication and charming outlooks to your kid’s room. 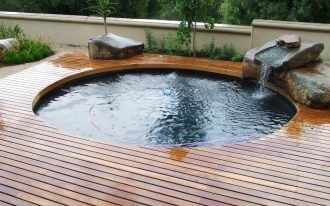 Choose the best design which you think is ideal to be placed in the room space. 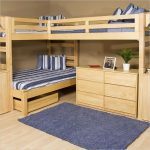 If you have not any ideas yet about the design of the bunk bed you are going to decorate, you may take a look at the following pictures. In the picture, you probably feel attracted to have a white wooden bed which looks gorgeous and comfy. 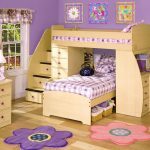 This bed is completed with a desk and comfortable seating underneath which will be the perfect place for your kid to study. 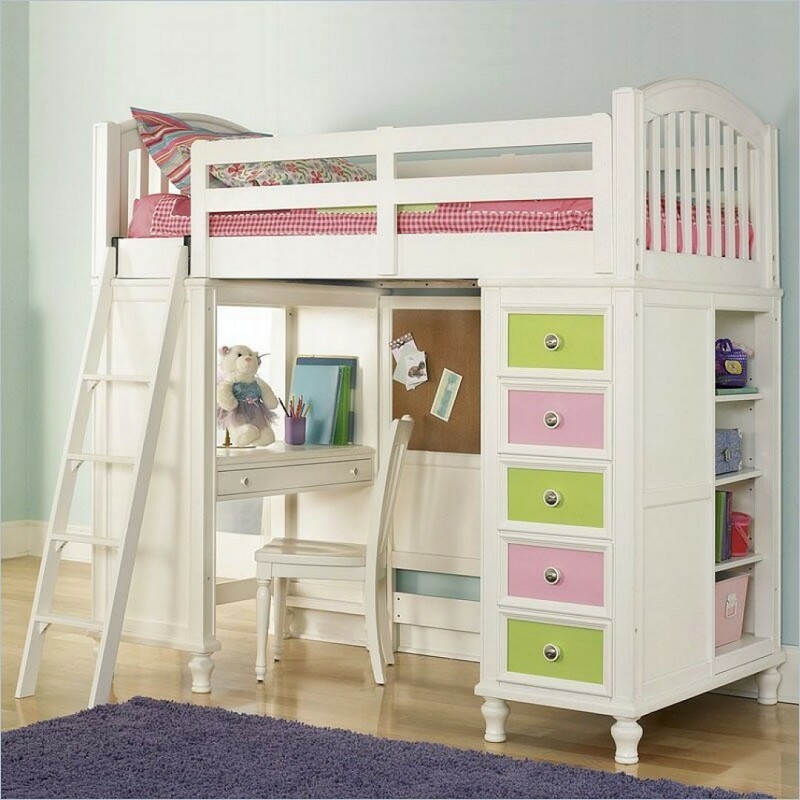 Another option is a white bunk bed with drawers as additional extra storage. Thus, you don’t need to put additional furniture for storage. 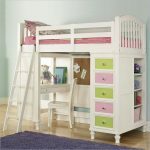 I believe that your little kid must be happy to see this bed to be decorated in his/her room. 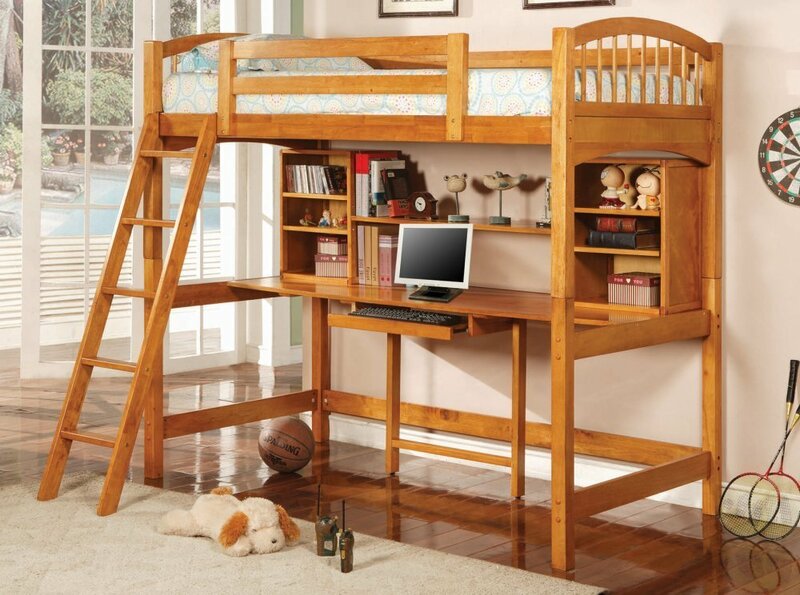 There is also a desk and a wooden chair beneath the bed for studying. For accessories, you can place a board on the wall so that your kid can put their notes or schedules on it.